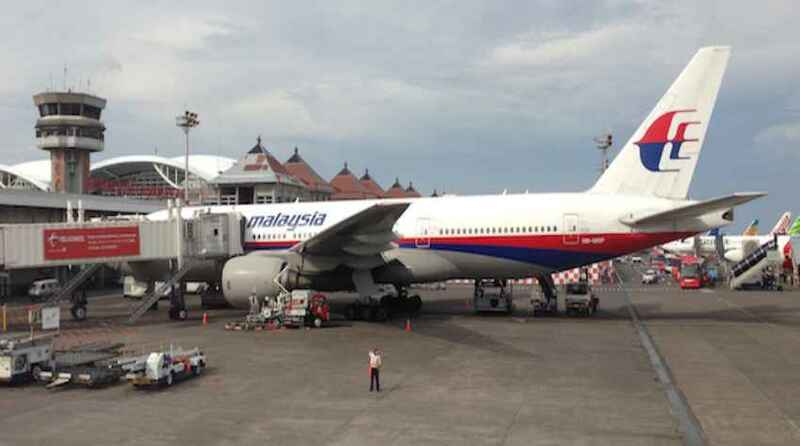 Malaysia Airlines have enhanced the leading carrier to sign up to a new satellite flight tracking system for its fleet. It comes three years after its MH370 flight bound for Beijing extinct with 239 people on board. Using a launched satellite network, the airline will be able to observe its planes in areas where there is presently no surveillance. They contain polar regions and remote areas of oceans not enclosed by existing systems. The airline grasped a deal for the service provided by US-based Aireon, FlightAware and SITAONAIR. The novel system can also offer more regular updates on a plane’s place, especially when itinerant over oceans and other remote areas, SITAONAIR’s portfolio director Paul Gibson added. Aircrafts differing from a flight path could be recognized more quickly as a result, he told. But it is unclear if the extra tracking ability would have had any influence on the MH370 disappearance. All tracking system’s observer a plane’s location using its on-board transmitter. When the Kuala Lumpur-Beijing flight vanished in March 2014, the transmitted signal was lost, with some suspicions it was done deliberately. Malaysian Airlines has been trying to win back customers’ confidence, by offering travel discounts and flight promotions. The carrier’s chief operating officer, Izham Ismail, uttered the firm was “proud” to be the major airline to sign up for the system.